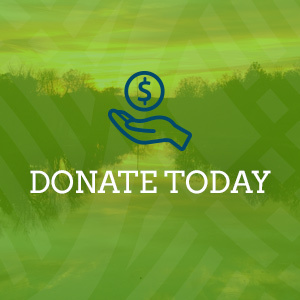 The Heritage Legacy Society is a way that you can support the Schuylkill River Greenways for generations to come. By including SRG in your estate planning, there’s no impact on your current lifestyle. Three of our most stalwart and enduring supporters – Marilyn “Mal” Weaver Bartram, David Thun and Wendi Wheeler – have stepped up to kick off this planned giving program as founding members. They committing to include SRG in their estate planning, and we hope you will consider doing the same. If SRG is not already included in your estate planning, please contact us to discuss the ways in which you can create your own legacy. Your contribution will help support our mission for your children, grandchildren and beyond with a bequest or other planned gift. This fall, we will hold an inaugural Heritage Legacy Society dinner to celebrate the launch of this program and to welcome new members. We hope you will join both the program and the dinner. The process is easy – you simply submit a “Statement of Intent” with SRG indicating your commitment to provide for SRG by bequest or other deferred gift, and you can choose whether or not to disclose the estimated value at this point. Of course gifts can be made and are welcome at any time, but this program allows you to plan for a gift in the future. 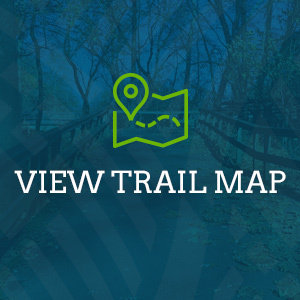 However or wherever you connect with the Schuylkill River, the Schuylkill River Trail or our organization and its mission, our story begins and ends with you and your support. Thank you again for your continued belief in our work.